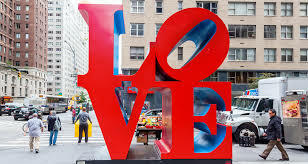 Did you know the artist Robert Indiana died May 19, 2018(Saturday)? I totally missed this until yesterday. He was a very interesting individual, and if you don't know much about his life & art career....you need to look him up. All I use to know about him was a few of the "major" works he was known for creating. Today is WORLD TURTLE DAY!!!!!! 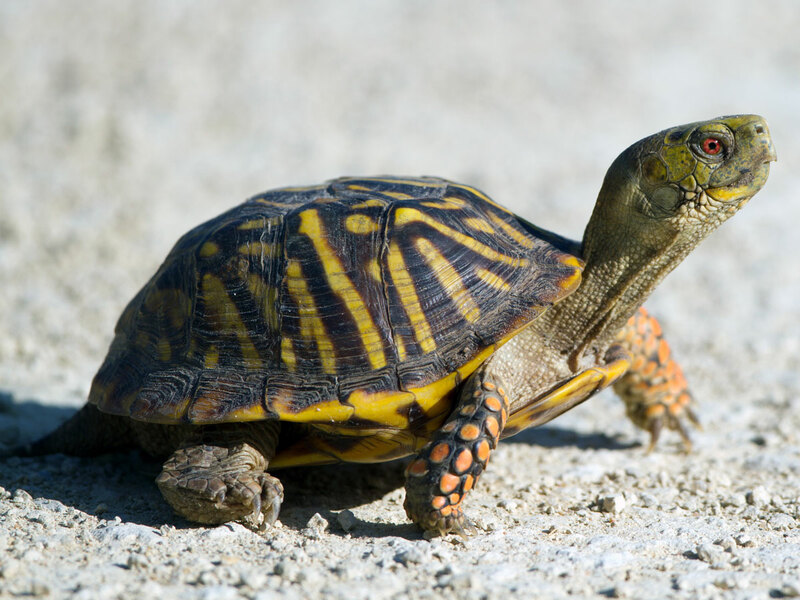 I love turtles & wanted you all to know it was their day! !